Not so long ago on the world market appeared clothing made of environmentally friendly material that is difficult to distinguish from genuine leather. Eco-leather items are soft, elastic, do not require special care and are available to everyone. In the process of active wear any clothes get dirty. We will tell you how to wash the eco-leather so that it does not deform and maintain an attractive look. 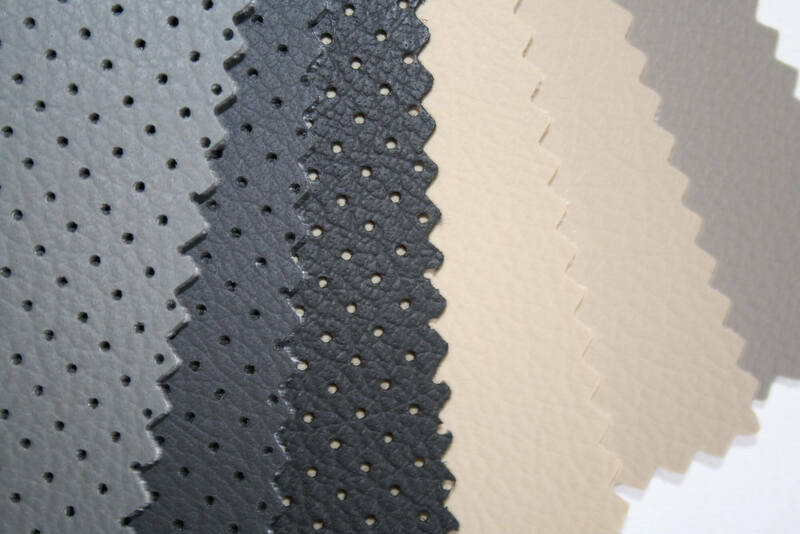 Modern leather substitute made from cotton and synthetic material based on cellulose. In the production process, micropores appear on the fabric, allowing it to “breathe”. Therefore, in a jacket from eco-leather there is no hot in the room, and it is always warm outside. In such products it is comfortable in any weather, they are hypoallergenic and do not have a specific smell. If you care about whether you can wash things from eco-leather, most manufacturers claim that yes. Modern material quality, strong. But despite this, do the washing carefully. To figure out how to wash things from eco-leather, carefully consider the label of clothing. It says, at what temperature you can wash the product, how to dry and iron. A gentle hand wash is usually allowed at a temperature no higher than 30 C, but some manufacturers allow washing the eco-leather in a washing machine. So do not forget to learn the label in order to choose the right way to wash clothes from eco-leather. If there is no label, be sure to check how the item reacts to the water. Wet a small area of ​​leatherette in a subtle place and wait half an hour. If the material does not shrink during this time, proceed with the wash. Many women are interested in whether it is possible to wash a dress from eco-leather. If the pollution is small, it is better to dissolve a spoonful of vinegar in a glass of water and treat the stain with a sponge. After leatherette need to wipe with a soft cloth. Instead of vinegar allowed to use vodka or alcohol, half diluted with water. Blots from coffee or milk are easy to remove with a solution of the host. soap. When you need to completely refresh the trousers, dresses and skirts made of leatherette, wash them by hand. 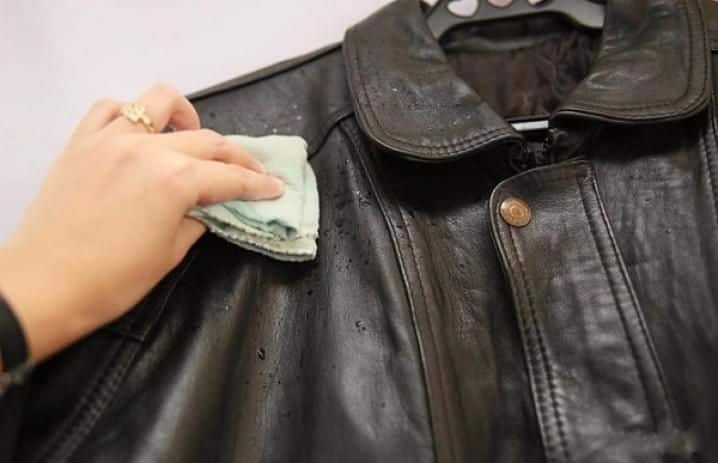 A proven way to wash a dress from eco-leather, do not soak it in water. Hang clothes over the bath. Pour warm water into the bowl and pour in the right amount of liquid washing gel. Take a sponge or soft natural fabric, moisten it in a soapy solution and process the eco-leather material. Rinse the product in the same way with clean water. Important! Dry, spreading out on a flat surface or hanging on a hanger, away from the battery and other sources of heat. Hot air can cause deformation of leatherette. Is it possible to wash the eco-leather in the washing machine, you can find out only on the product label. When there are no fur inserts on the jacket and she is allowed machine washable, it is easy to clean. Turn the thing inside out, fasten the zippers, buttons and immerse into the drum. Fill the washing tray with a liquid product that does not contain chlorine. Set the temperature to 30 C and turn on delicate mode without spinning. After take out the jacket, slightly squeeze and hang to dry on the hanger. This is all the instructions for how to wash the eco-leather in the washing machine. Sometimes on the dried product there is a slight rubbing. Paint them with a special eco-leather paint. If you need advice on how to wash products from eco-leather by hand, remember that they can not be pre-soaked. Type warm water in a large basin, pour detergent into it and put the item. If she has a lining, carefully rub it with your hands, and gently brush the leatherette with a sponge. Do not rub or pull clothes, you can ruin them. Important! Be sure to rinse the eco-leather in several waters to completely remove the powder. To spin, roll the item into a roll and wrap in a towel. It will absorb water. Then hang the clothes on a coat hanger for drying. It's hard to do at home. Since the eco-leather is better not to twist, the down will dry for a long time and may deteriorate. It is better to take such a jacket in the dry cleaning, professionals quickly bring it in order. 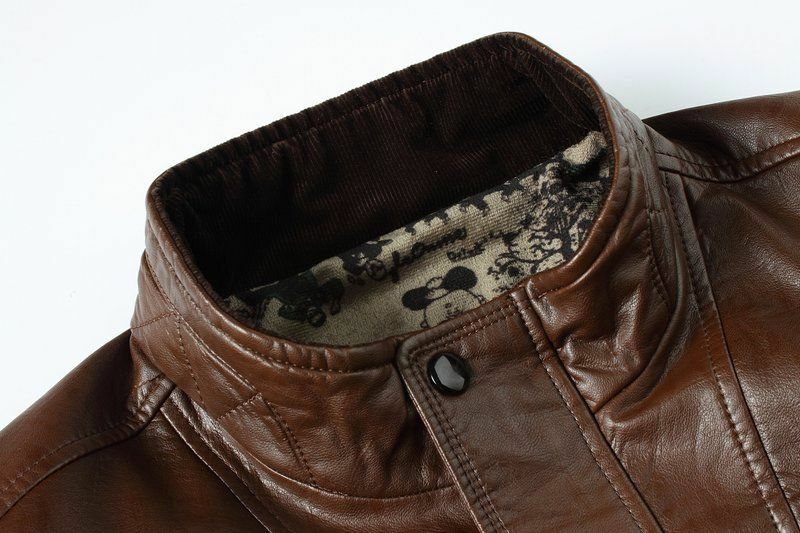 To less often think about how to wash a down jacket from eco-leather, regularly wipe it from dirt. This is easy to do at home, spreading the jacket on a large table. Soak a cloth in a soap solution and gently walk on the leatherette. Then remove the soap with a clean, damp sponge and wipe the down jacket dry. Pour some soda on a wet sponge and clean the dirty areas for a few minutes. Remove the remaining soda with a dry cloth and wipe the eco-leather with lemon juice. This will save the jacket from divorce. When the lining of the down jacket is covered with greasy bloom, try to refresh it with a carpet cleaner. Hang the inside-out product on a hanger. Stir the Vanisha carpet cover in a liter of hot water and start shaking the liquid with your hand until a fluffy foam appears. Scoop it up with a sponge and apply to the lining. Wait a quarter of an hour, rub the material with a soft brush and wipe the cloth with a towel. Attention! Be sure to completely dry the down jacket in the shade in the fresh air, not forgetting to shake occasionally to evenly distribute the fluff. Kozhzam strollers are stylish and elegant, but many moms are worried, is it possible to wash eco-leather? Of course yes. And this should be done regularly so that the baby is in a comfortable environment. Remove from the stroller all the fabric that is removed, soak it in soapy water, clean it with a sponge, rinse well and dry. If the hood cannot be removed from the frame, wash it with a cloth and wipe dry.